Plastic transfer pipets are the perfect substitute for breakable glass Pasteur pipets, which can be a danger to laboratory personnel due to risk of breakage. 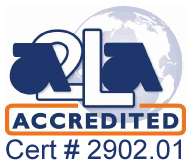 Due to the fact that they are completely disposable, there is never any cross-contamination which is associated with reusable rubber bulb pipettes. 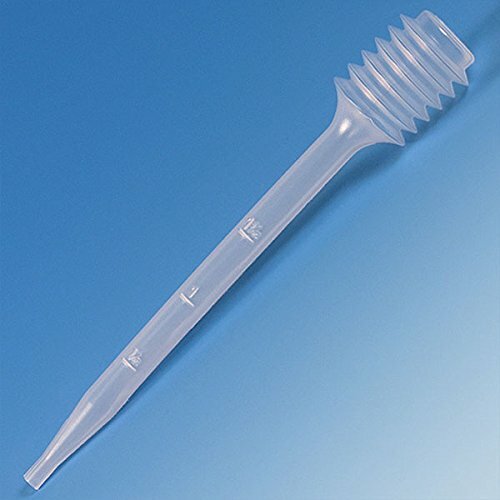 An extensive selection of capacities, lengths and tip styles of Globe Scientific Bellows Transfer Pipets are offered to accommodate different industry needs. Volume Globe Bellow Transfer Pipettes Cat No.